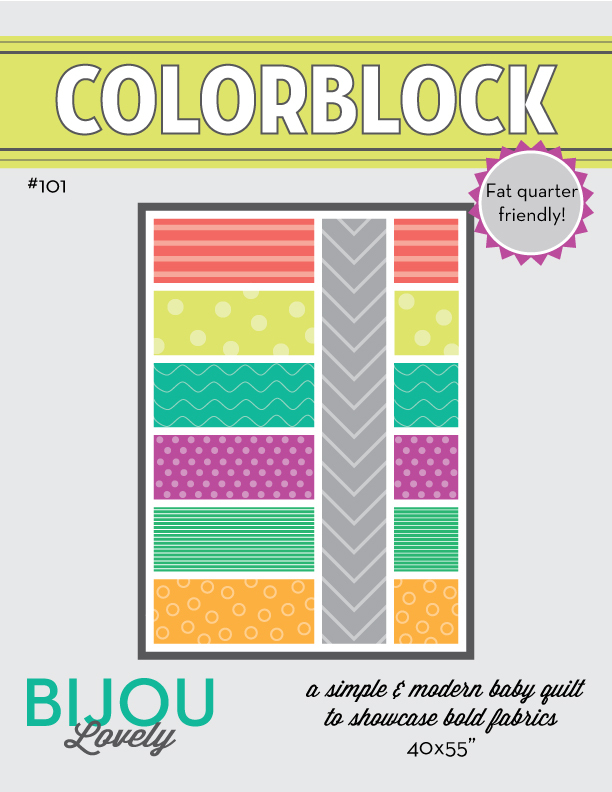 Bijou Lovely: Vintage Quilt Revival Blog Hop. 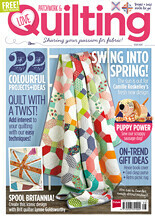 4 Vintage Quilt Revival Blog Hop. Hi there! It's been awhile since I've posted here, but I hope to share some of the projects I've been working on lately soon! 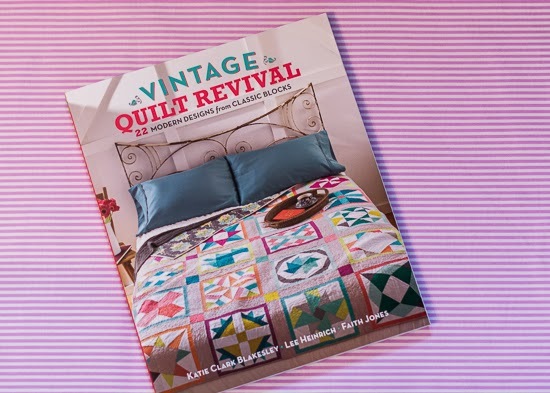 Today I want to talk about one of my new favorite quilt books, Vintage Quilt Revival! When I heard that my friends Faith, Lee, and Katie were writing a book, I knew it was going to be great. 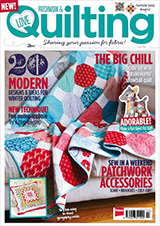 They are all extremely talented ladies and I pretty much love every quilt they make. 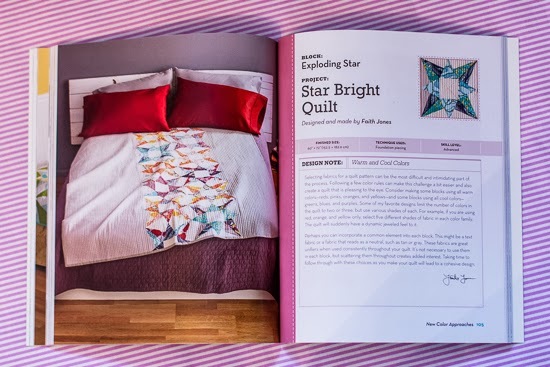 The book exceeded all of my expectations though, it is honestly one of the most beautiful quilt books I've ever read! The book is about modern traditionalism, which means that the patterns in the book are based off of traditional block designs. 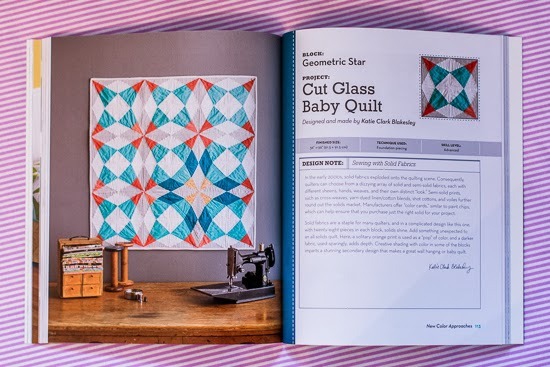 Each pattern takes the traditional block and makes it modern in some way, either through fabric selection, new settings, or a twist on the block design. There are mini history lessons included with each pattern as well, which I really enjoyed reading. The pattern instructions are all very clear, and I like that many of the patterns are paper pieced, as I like the added precision you get from using this technique. 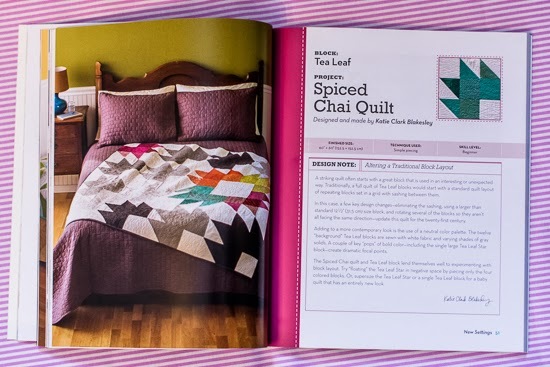 I usually purchase quilt books more for inspiration than to make the quilts inside them. 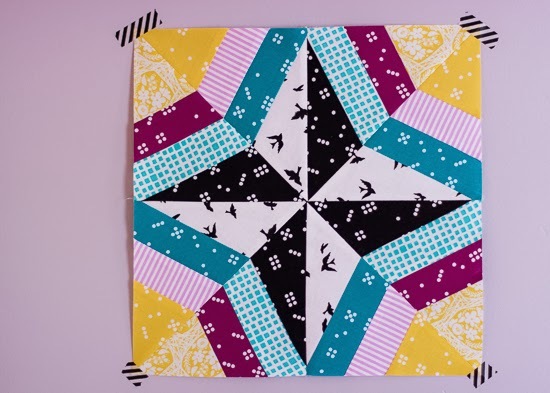 I can really only think of one quilt pattern from a book that I've actually wanted to make (Marcelle Medallion from Liberty Love). 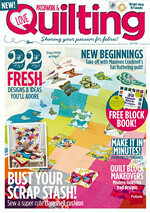 When I opened Vintage Quilt Revival, I pretty much want to make all of them! Here are a few of my favorites. 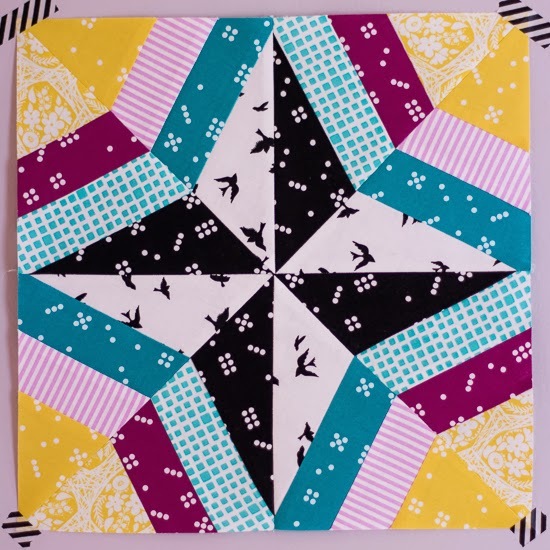 As part of the blog hop, we were asked to make one of the blocks in the book to add to a charity quilt that the authors are putting together. 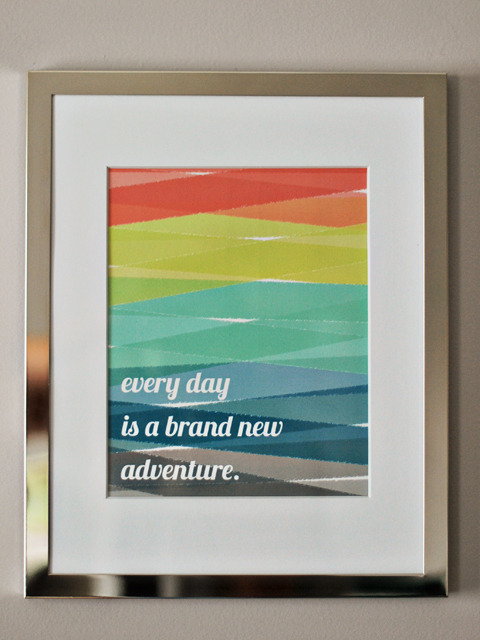 I chose the Riviera block so I could do some paper piecing. 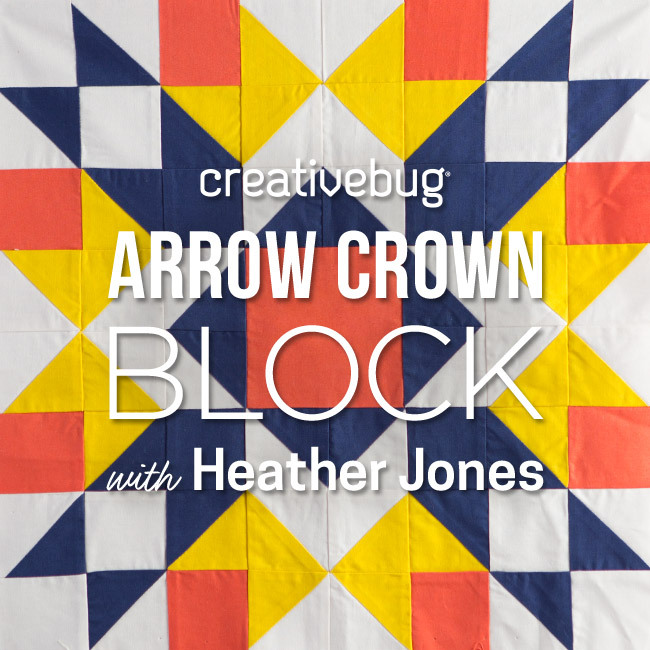 Making this block was really fun, and it went together a lot faster than I was expecting. 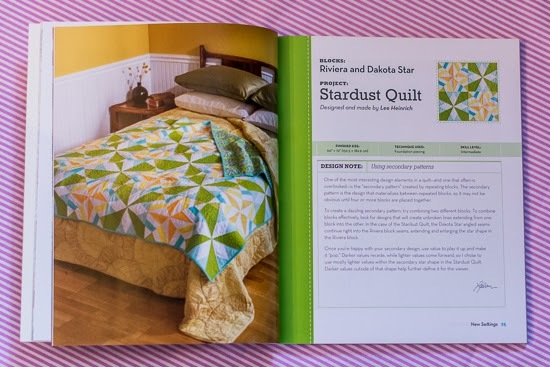 Hopefully I'll be able to make a full quilt from the book soon! 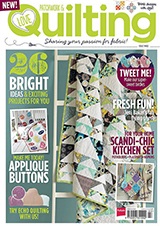 I highly recommend Vintage Quilt Revival for anyone wanting to try out some new (old) block designs, more traditional quilters who want to branch out into modern quilting, and anyone who enjoys paper piecing especially. 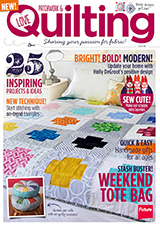 It's a great way to improve your skills and learn a little about the history of quiltmaking in the process. 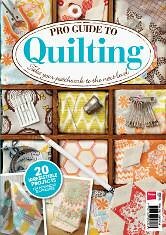 You can purchase the book on amazon (affiliate links in this post) or from the Interweave store. 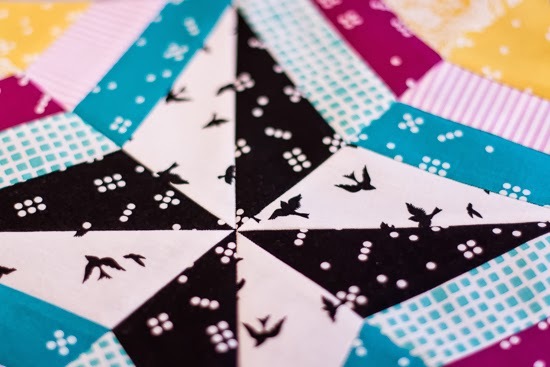 Make sure to follow the rest of the blog hop through the links below, and to check out Faith, Lee, and Katie's posts tomorrow where they'll be sharing the finished charity quilts! Be sure to pop over to my blog and see the cute picture I shared of all of us at dinner from QuiltCon last year. I'm so glad I got to meet you!! I love the colors in this block. I have post it notes on all the projects I want to make in this book, which translates to many, many post it notes.